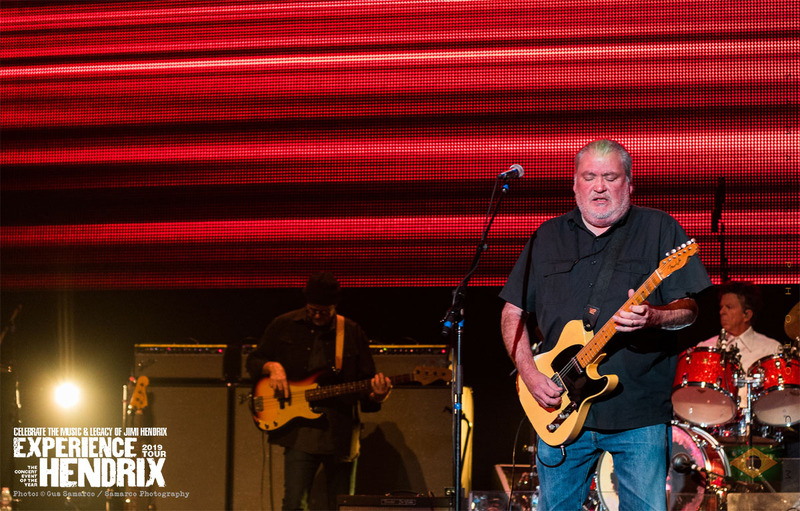 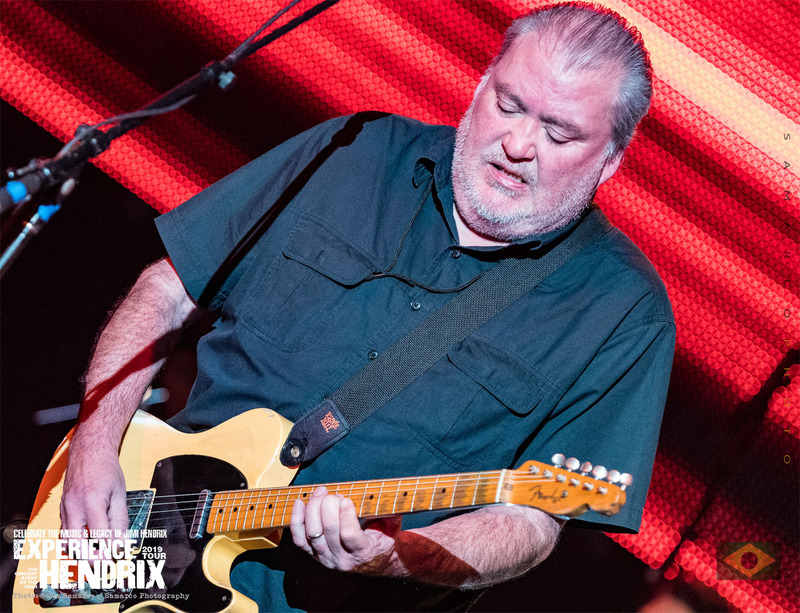 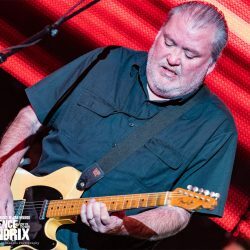 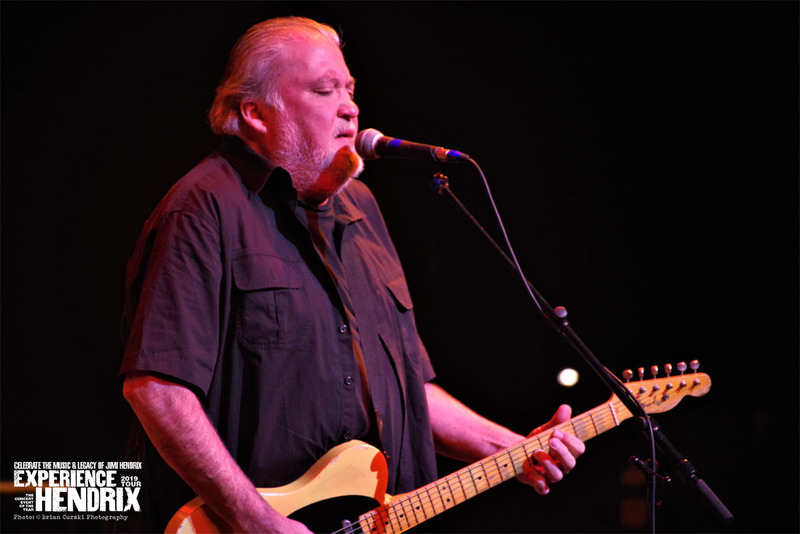 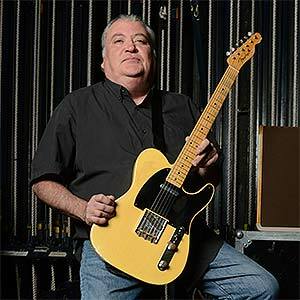 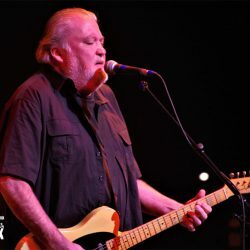 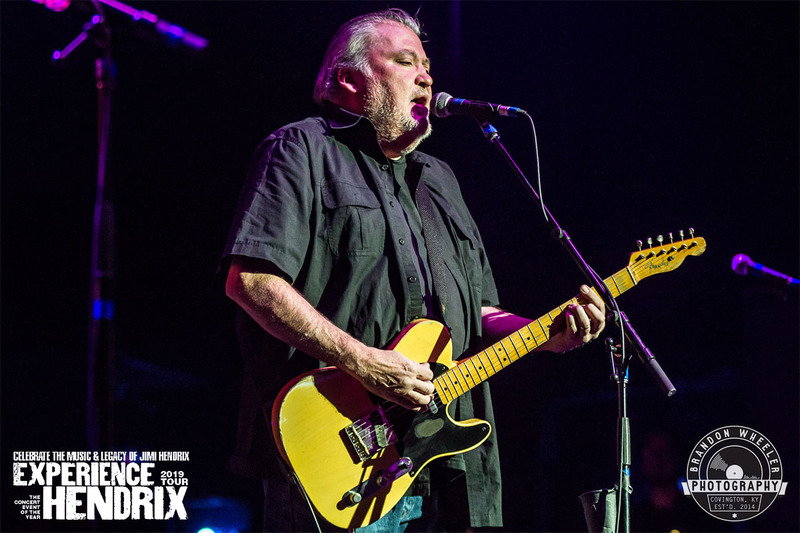 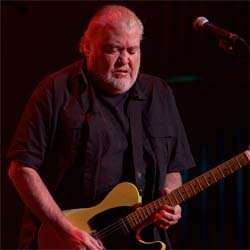 As lead guitarist and vocalist of the legendary East LA band Los Lobos, David Hidalgo has been a creative force straddling the border of rock, R&B, cumbia, Tex-Mex and country for four decades. 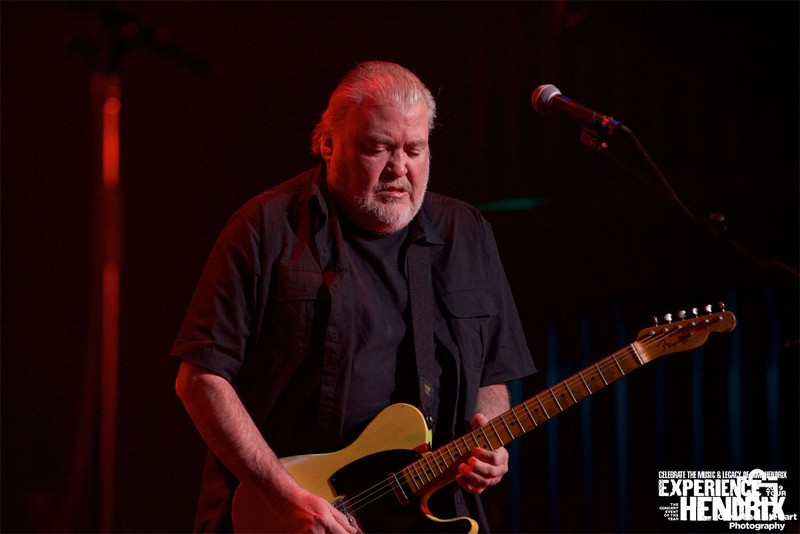 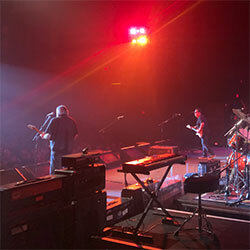 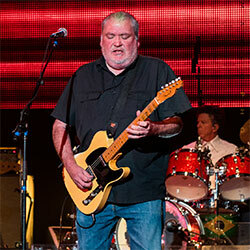 Hidalgo's songs have been covered by the Jerry Garcia Band, Waylon Jennings, Bonnie Raitt and others. 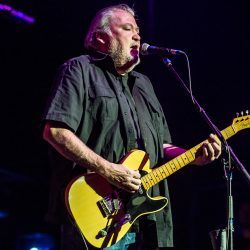 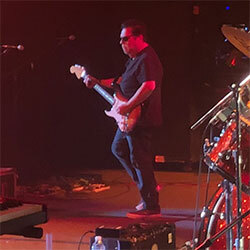 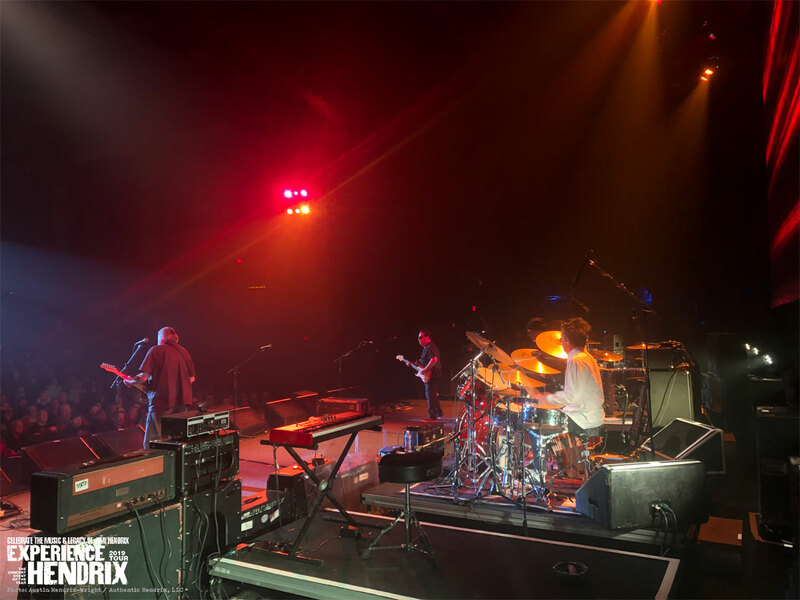 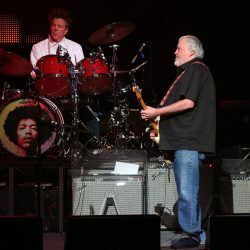 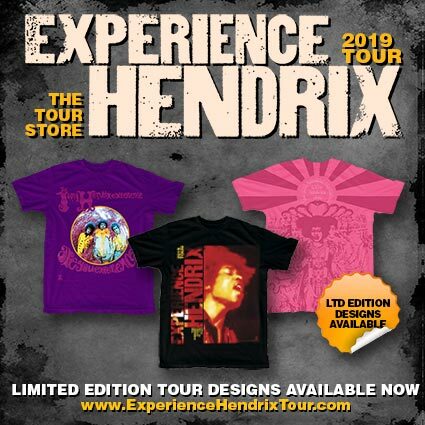 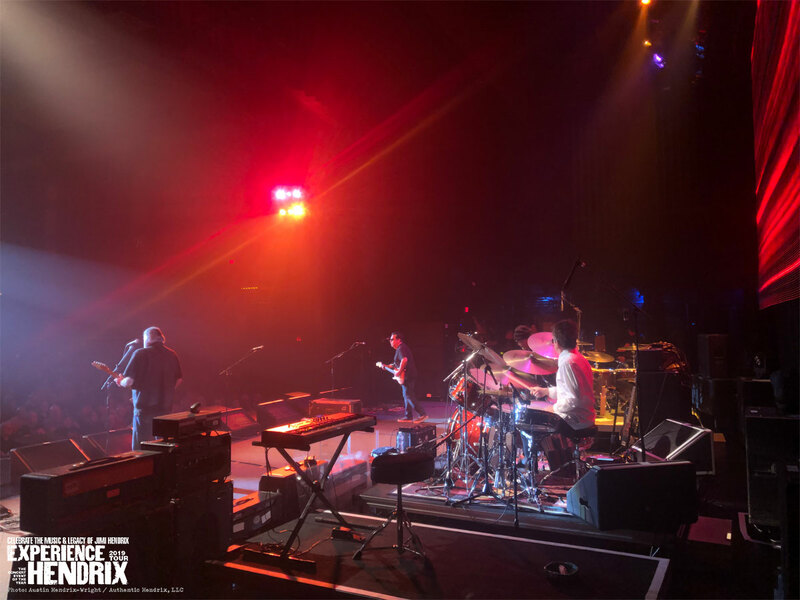 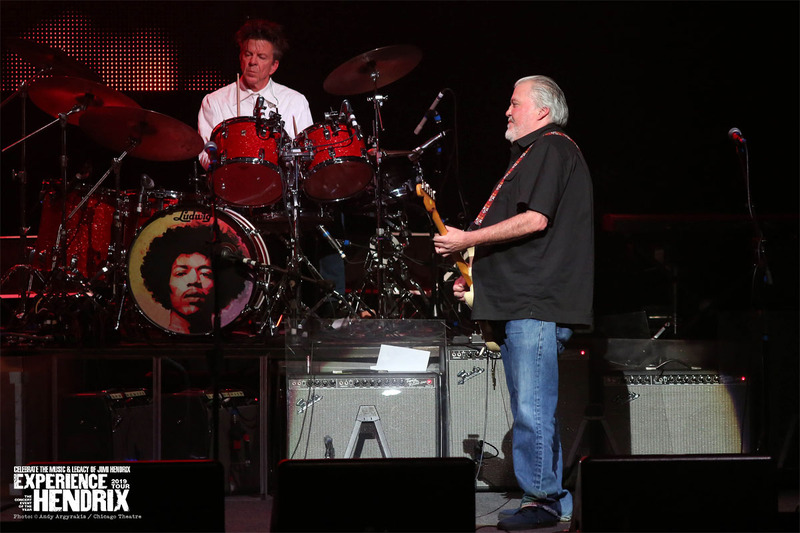 He has performed in Eric Clapton's Crossroads Guitar Festival since its inception in 2004, most recently in April 2013 at Madison Square Garden with Los Lobos. 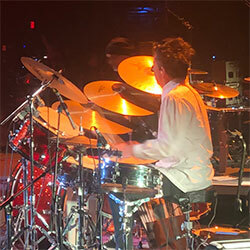 In addition to his work with Los Lobos, Hidalgo frequently plays musical instruments such as accordion, violin, 6-string banjo, cello, requinto jarocho, percussion, drums and guitar as a session musician on other artists' releases.